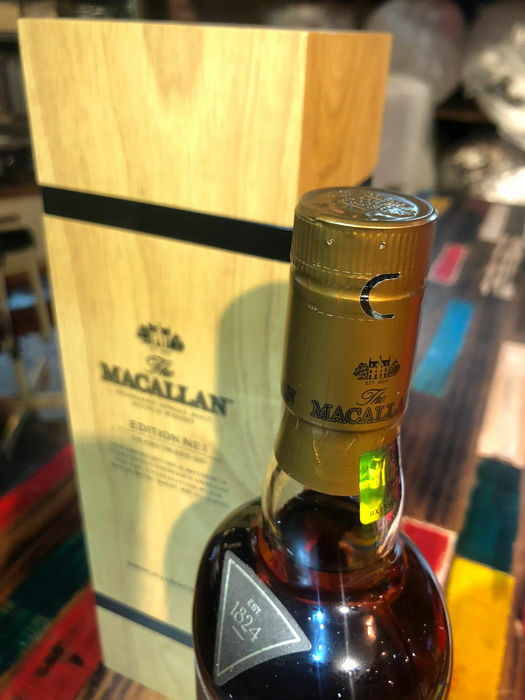 The limited edition of the limited edition of Macallan! 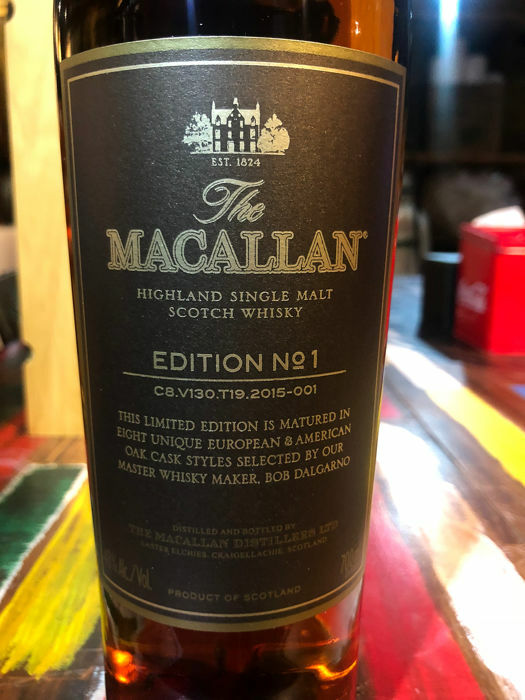 The latest single malt addition to The Macallan estate is an inaugural product aptly titled “Edition No. 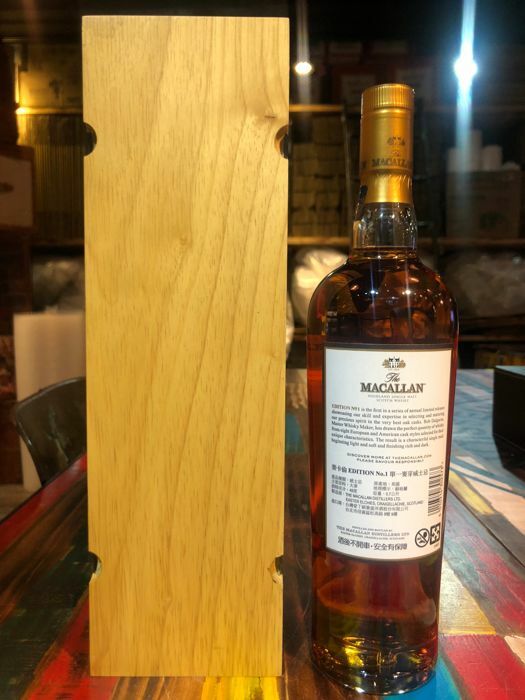 1″ and is slated to become an annual, limited edition bottle from here on out. 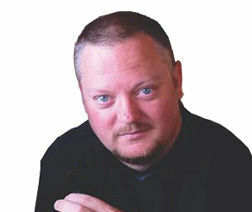 Combining a variety of flavors and specialist techniques from across America, Edition No. 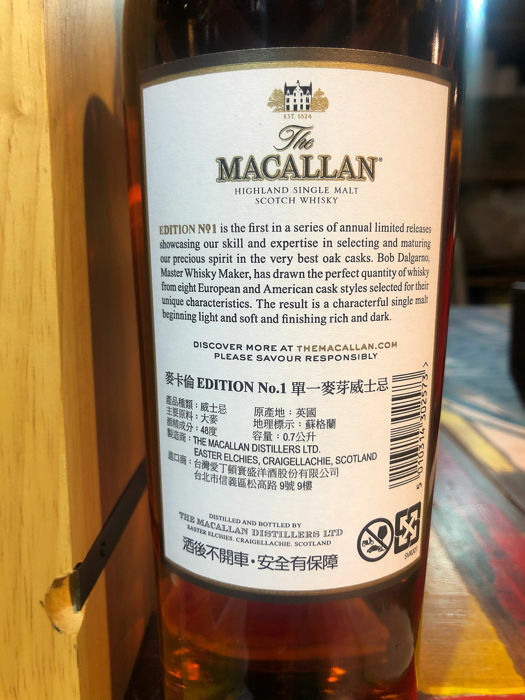 1 features eight, uniquely matured whiskeys from a selection of oak casks. 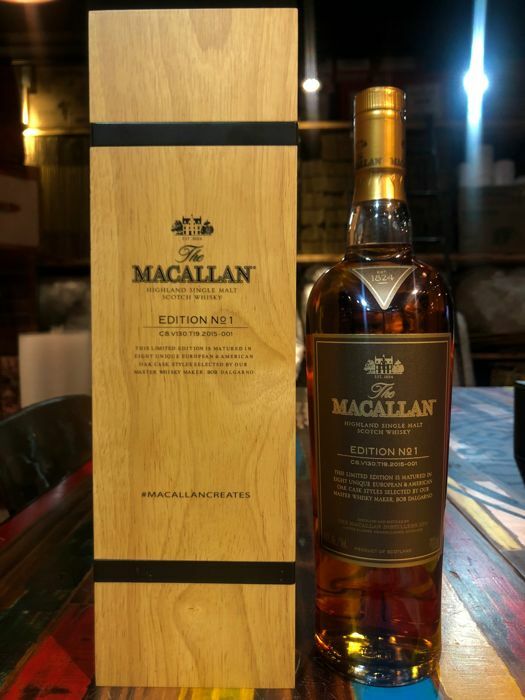 As each cask exudes its own specific style, with factors such as size and storage conditions affecting the ultimate result, The Macallan’s latest introduction yields notes of vanilla and caramel, accented by a sour edge with a more spicy finish.